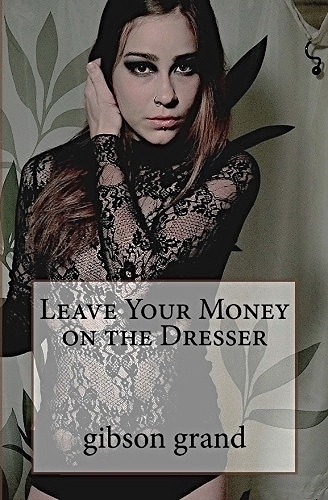 Leave Your Money on the Dresser is a collection of short stories and poetry about the people who live on the margins--the drug addicts and neglected children, the winos and petty thieves--who manage to find beauty and solace in the most unlikely places. Readers described Leave Your Money on the Dresser as "beautiful and haunting" and "a book to be savored." See reviews on Amazon here. If you enjoy my work, please consider making a donation to help keep me writing.